I only bought this as my regular sundried tomato version was unavailable. But then I did not eat the olives. The tomato tasted good. 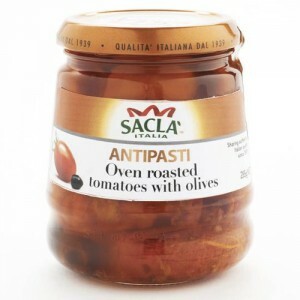 How would you rate Sacla Oven Roasted Tomatoes With Olives?